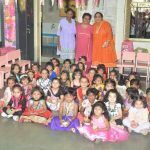 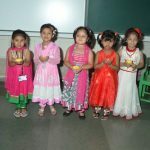 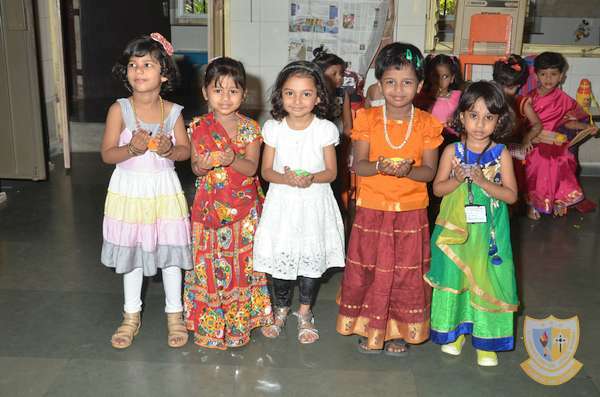 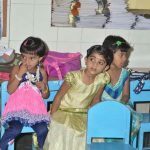 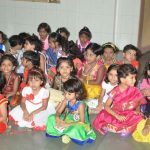 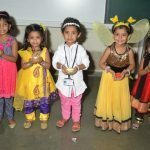 The little ones of Marian Kindergarten Sr. KG celebrated Diwali on 17th October 2014. 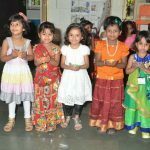 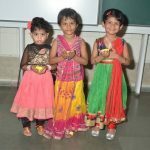 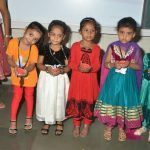 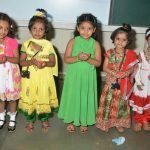 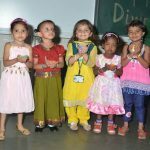 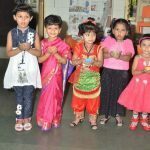 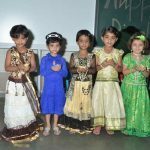 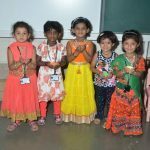 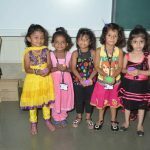 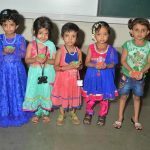 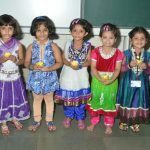 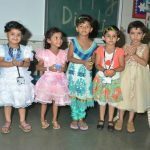 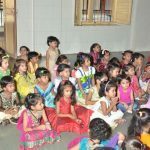 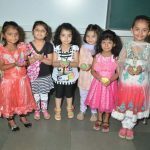 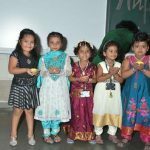 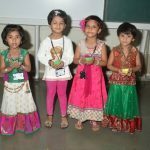 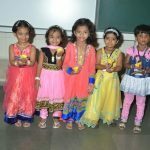 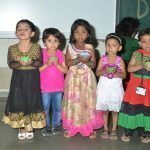 They dressed traditionally and sang joyfully the song they learnt “Diwali is coming”. 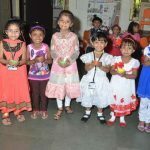 They also made little paper rockets and decorated them using sequins and with okra painting. 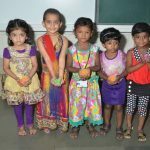 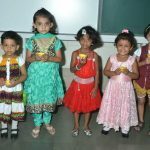 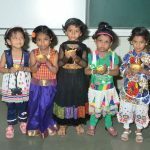 They were given sweet ladoos and were told to celebrate Diwali safely at their homes.